The various manufacturers involved in the South American market over the years can cause some confusion to casual car spotters. The US maker Willys had set up in Brazil in 1953. 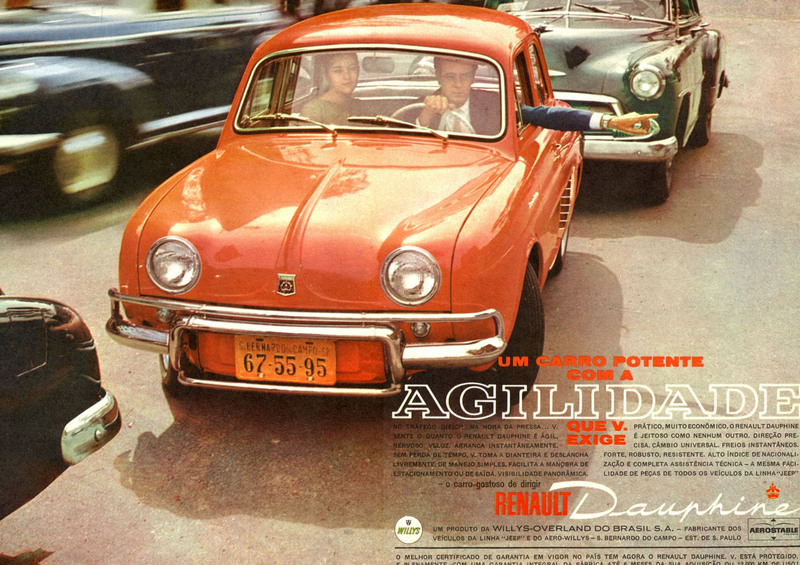 Seeking to diversify from its US based cars, it built a version of the Renault Dauphine under licence ….